What is nothing? Nothing is something. The number zero is still a number, though it is the absence of a number. The color white is still a color, though it is the absence of color. So being nothing could really mean being something, but just the absence of something else as well. 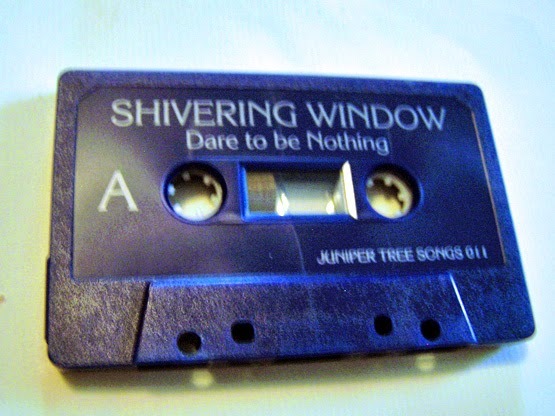 This is not my first og around with Shivering Window, and when this new cassette came out I was kind of surprised because I didn't find out about it until a few months later, and then here we are now. Basically, it seems like this came out of nowhere in some ways, but I'm okay with that. 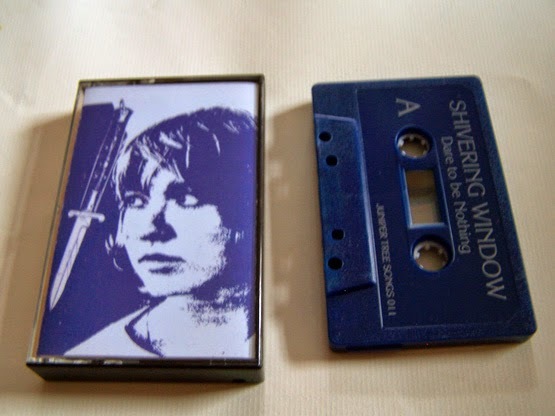 Through some drum machines, the music of Shivering Window continues to be rock based around the principles of home made/lo-fi recordings with hints of the garage and even psychedelic. If you have been listening to Shivering Window before now, as I have been telling you to do, then this will come as no surprise to you and be pleasing to your ears. First time listeners should expect to be floored. 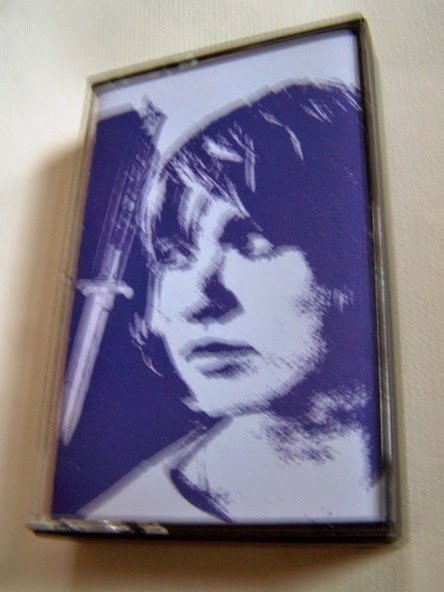 One of the things that does strike me in an almost humorous context on this cassette is lyric: “I'm not just another burnout”, which changes into “You're not just another burnout”. It's a nice idea to think so, on paper, but I'm still not sure I couldn't have done more with my life. 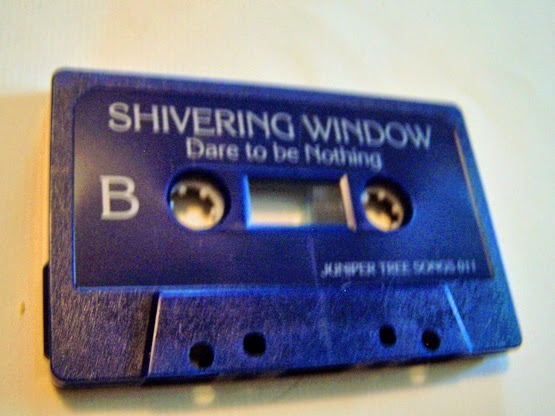 While I prefer cassettes over any other music medium, and the comfort of the slow hiss here should be proof enough as to why, I am willing to admit that even I believe the music of Shivering Window would sound most excellent on vinyl. 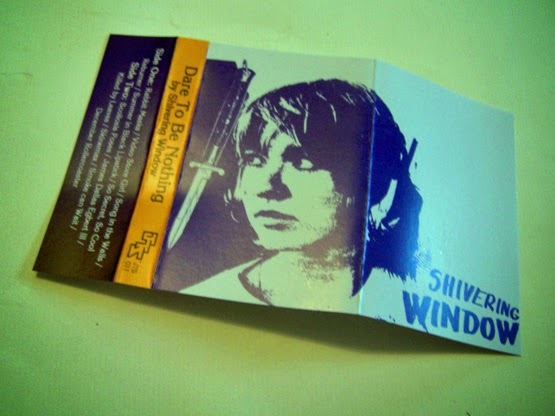 That is to say, should a Shivering Window record exist (and perhaps this is a request for it), I would be willing to buy it- and, no, I don't typically make requests for records.